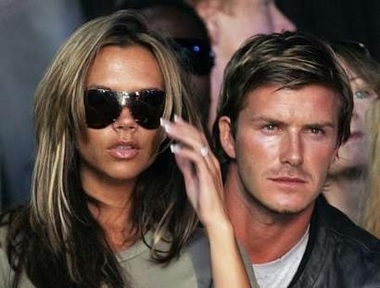 The People We Love To Hate: No Gin and Juice for David Beckham. No Gin and Juice for David Beckham. Snoop Dog really wanted to hang out with soccer star Beckham but Posh wasn't having it.